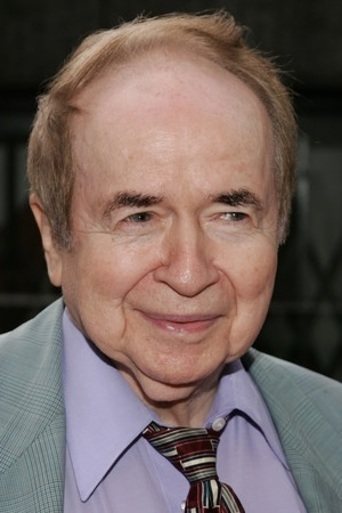 The low-rent talk-show host Joe Franklin was kind of a joke but definitely a legend. I feel some residual warmth toward him because he had me on his show once, to talk about my second book, Caught in the Act: New York Actors Face to Face (a collaboration with photographer Susan Shacter). I sat on the sofa in a loud teal shirt from International Male and chatted with two very young unknown actors about breaking into show biz. Joe Franklin’s death actually conjures fond memories of Marilyn Lipsius, the late great publicist who was a friend of mine and who very generously set up my appearance and hired a car to take us out to the studio in New Jersey where the show was shot. I have the show on video somewhere, but I no longer have a machine that plays VHS tapes. Perhaps just as well. This entry was posted on	January 25, 2015 at 11:48 am	and is filed under R.I.P..